Bharat Sachanandani headsSociete Generale’s Flow Strategy & Solutions (FSS) team in Asia, based in Hong Kong. The FSS platform withinFinancial Engineering focuses on devising high quality and differentiated tradeideas and providing bespoke solutions to clients. 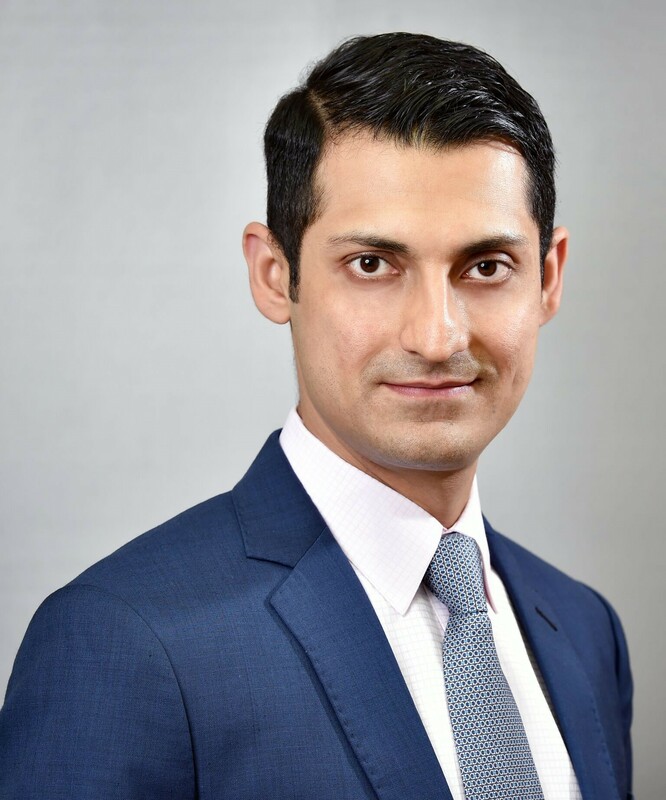 Bharat has spent over 15years working in Asian financial markets and he has held roles on both thebuyside and sellside and across asset classes. He holds a Masters inChemical Engineering from Imperial College and a Masters in Public Affairs(Economic Policy) from Columbia University, and is a Chartered FinancialAnalyst (CFA) charter holder.